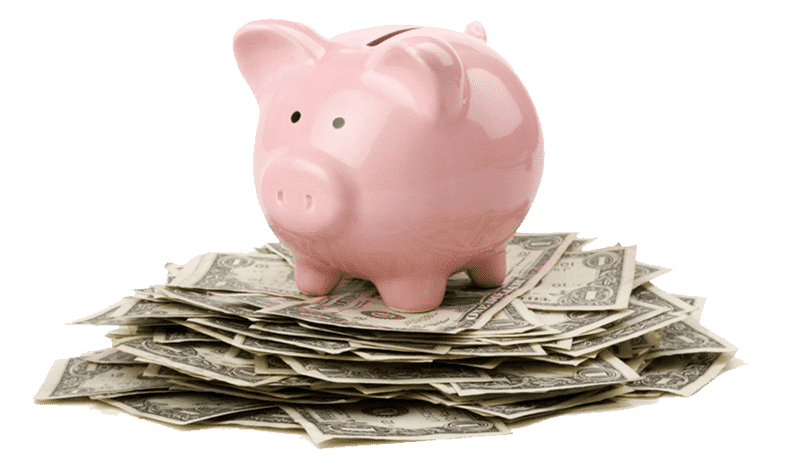 Saving Money On Shipping – With A Franking Machine? Whether you sell products from your very own website or whether you operate a business at home by selling online via eBay or Amazon, you’ll be well aware that the shipping cost associated with this can become quite costly. If you are prepared for this cost, there really isn’t a problem. If the cost of postage is covered by the buyer then you’ll never be out of pocket. However this isn’t always the case as sometimes free shipping will be available or, depending on the size and shape of the goods being shipped, it’s not always easy to calculate the exact cost of the postage. Failure to prepare in this area can potentially lead to unforeseen postage costs that will chop away at your margins. If you send mail out in bulk then there are ways to cut down this issue whilst saving countless pennies. But for businesses that send a lot of individual items to a lot of individual addresses, saving on postage can be hard – but not impossible. The first thing you need to do is understand and know all your products. Every product or new product your business sells, you need to know your products. Don’t second guess the postage for a similar item, take time to measure the weight and dimensions of each and every one of your products and ensure the price you pay for postage is always accurate. You will be able to categorise your products based on how you intend to sell them – letter, large letter, small parcel and so on. Once you know how much you are going to be paying for your products – based on size and shape – it will be time to set your own price for postage. It is not a good idea to base the price so that you end up making a clear profit – customers will soon see through this and start to look elsewhere. So it is best to put a price in place that considers the packaging costs but is not overly pricey for the customer. Every year the Royal Mail will more than likely update their postage costs and so it is important you update yours too. This is the same case no matter which postal company you use. Don’t allow the price increase of third party’s impact on your profit margins. Time is money at the end of the day. So one way to lower your postage costs is by taking less time to actually pack and post your goods. Using address labels and packing your goods in boxes or padded envelopes are two great ways of doing this. A guaranteed way to save your business money and bring down shipping costs is by investing in a franking machine. The cost of sending mail via franking it is much cheaper and it will eliminate any risk of miss paying for a mail item. You will only ever pay the exact postage price for your mail and the size and weight of your items can be calculated by the franking machine. 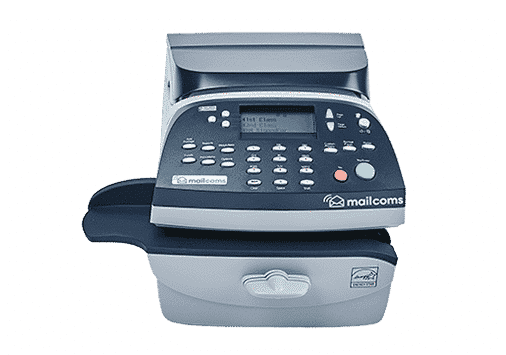 You can invest in a franking machine at a low cost as well.